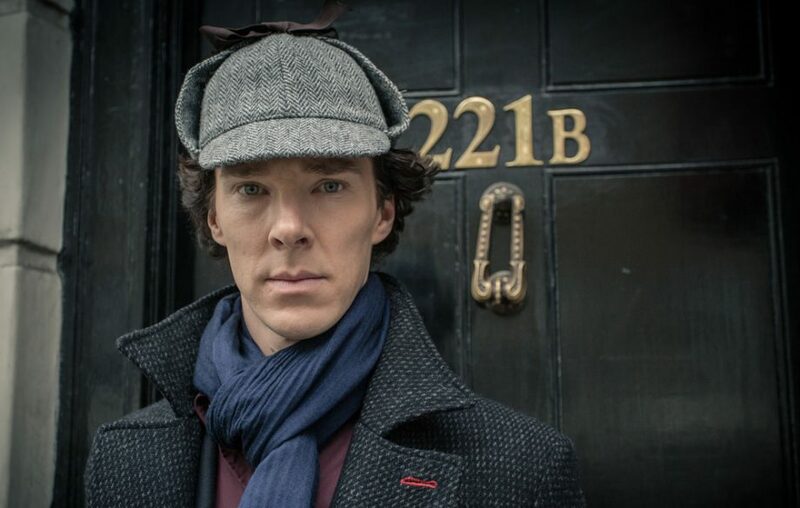 Home Comics Real-Life ‘Superhero’: Benedict Cumberbatch Fends off Four Thugs near Baker St! He didn't even need to use incantations on those crooks! I swear to Dormmamu, this news report from The Telegraph UK reads like a page from The Daily Bugle. 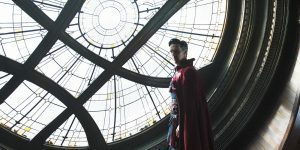 Benedict Cumberbatch aka Doctor Strange/Sherlock, fought off four thugs that assaulted a passing cyclist in London last Friday. 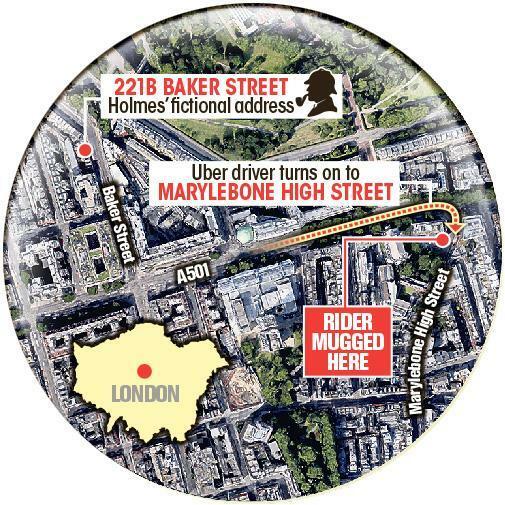 The incident occurred just around the corner from Baker St., the fictional address of Sherlock Holmes, whom Cumberbatch famously plays on the BBC TV Show Sherlock. Eyewitnesses stated that the men hit the cyclist with a bottle and were seemingly trying to steal his bike when Cumberbatch swooped in. He then started screaming and pulling off the men from the victim. 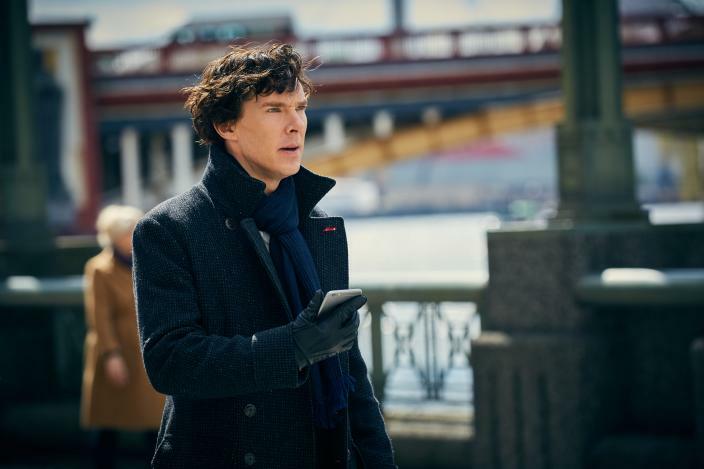 The men promptly fled the scene presumably because SHERLOCK-GODDAMN-HOLMES was screaming bloody murder at them. 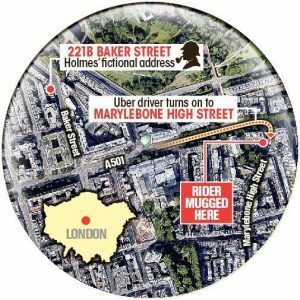 Uber Driver Manuel Dias who was driving Holmes Cumberbatch and his wife Sophie Hunter at the time called the actor a “Superhero“. Dias stated that the latter leapt from the Uber on to the street in defense of the victim. No magic spells or portals were reported to have been sighted. Lucky for those thugs, Cumberbatch was in Sherlock mode, who knows what he would have done if this happened anywhere near the Sanctum Sanctorum?